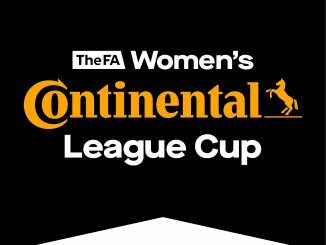 Arsenal, Chelsea and Manchester City all booked their quarter-final places in the FA Women’s Continental Tyres League Cup but the result of the night was London Bees’ 4-2 beating of Spurs after being two goals down. 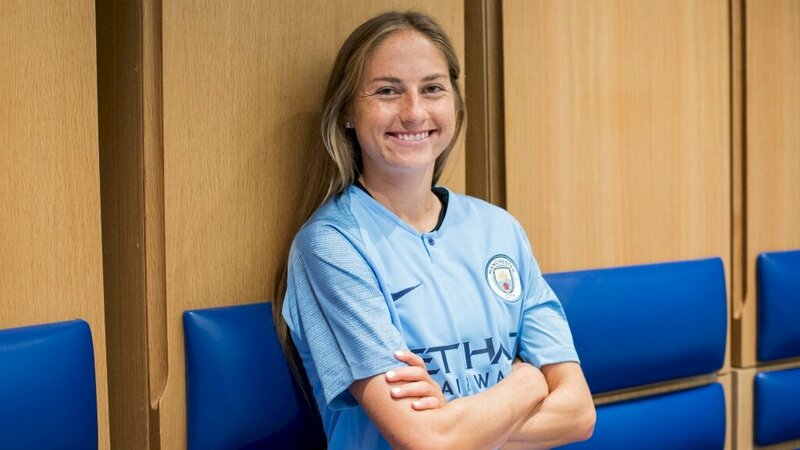 Manchester City hit a weakened Sheffield United side for six, featuring a four-goal haul for Janine Beckie. Beckie bagged a first-half brace, Jess Park netting inbetween after Alex Brooks saved Pauline Bremer’s effort. The hat-trick was completed 3 minutes into the second half, after which Georgia Stanway converted a penalty and Lauren Hemp set up Beckie’s fourth. Birmingham City are all but into the knockout stages after Shania Hayles scored twice in a 6-0 win at Leicester City WFC. Hayles opened the scoring after just 3 minutes when following up a good save and it was 2-0 when Lucy Staniforth put away a ball over the top. Chloe Arthur fired home a third goal and 6 minutes later Charlie Wellings made it 4-0, with Hayles adding her second on 50 minutes and Aoife Mannion later scoring from the spot. Bristol City defeated Aston Villa 5-2 but they will need an unlikely four-goal victory over Birmingham next midweek in order to progress. Poppy Pattinson’s ball into the danger area on 6 minutes was headed home by Lucy Graham, who then doubled the lead herself with a chipped effort from the edge of the box. Julie Biesman’s picked out Juliette Kemmpi to rifle in the Vixens’ third goal, the latter then latching onto Ella Rutherford’s pass to side-foot home. Natasha Baptiste and Nadine Hanssen pulled goals back for the visitors, with Katie Robinson on target for City in-between. Manchester United went level on points with non-playing group leaders Reading thanks to a very early goal against Durham, who they leapfrogged in the table. Lauren James was unfortunate not to add to the lead, hitting the post from 20 yards and having another effort turned by Megan Borthwick onto the crossbar. Chelsea eased into the quarter-finals as they sank Yeovil Town 7-0, Drew Spence and Bethany England each with a brace. 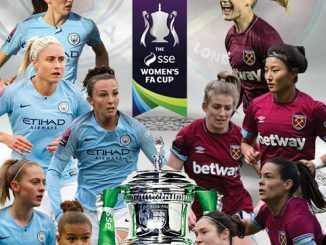 Jonna Andersson crossed for Adelina Engman to tap home inside 2 minutes and Karen Carney then set up two goals, with Spence scoring with a diving header and then Bethany England on target after Andersson’s effort was blocked. 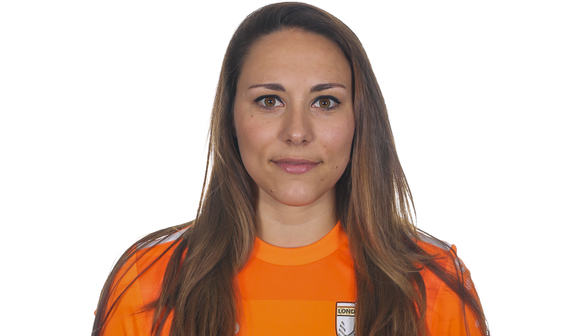 Carney was involved for a third time as Nicola Cousins diverted the ball into her own net, before Engman squared the ball for Spence to get her second of the night. Erin Cuthbert curled home a free-kick and England rounded off the goals with a solo effort. Brighton & Hove Albion lead a four-way chase for second place in the group, after taking the points 5-1 at home to Crystal Palace against whom Kate Natkiel was twice on target. Sophie Perry put Albion ahead on the rebound after her close-range shot in the 12th minute was saved by Shanell Salgado and two goals were added in a couple of minutes before half time, Natkiel also netting at the second attempt and Jodie Brett scoring when through one-on-one with the keeper. 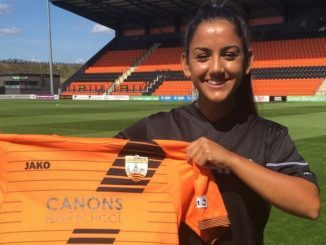 Natkiel coolly doubled her tally on 64 minutes, Fliss Gibbons went on a long run to net the fifth goal before Chloe Burr scored a consolation for Palace. 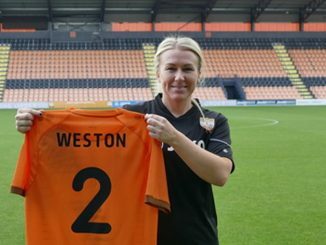 London Bees battled back to defeat Tottenham Hotspur 4-2, after Rianna Dean and Sarah Wiltshire gave the visitors a two-goal advantage approaching the break. But Anne-Laure Davy pulled one back on the stroke of half time and just after the restart, Ruesha Littlejohn’s shot was palmed into the path of Davy to tap home for her second. Katie Wilkinson’ looping effort had the Bees ahead and a Connie Forman effort confirmed their victory. 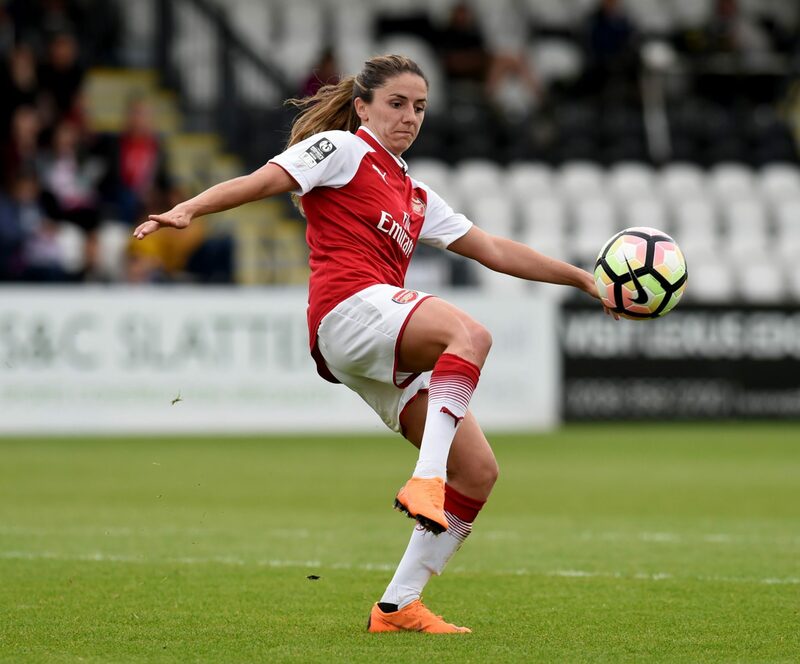 Vivianne Miedema and Katie McCabe got two goals apiece as Arsenal beat Charlton 5-0 to seal their place in the quarter-finals, on the same day that Danielle van de Donk was named the FAWSL Player of the Month for November. Miedema opened the scoring before cutting the ball back saw for McCabe to make it 2-0 inside the half-hour. 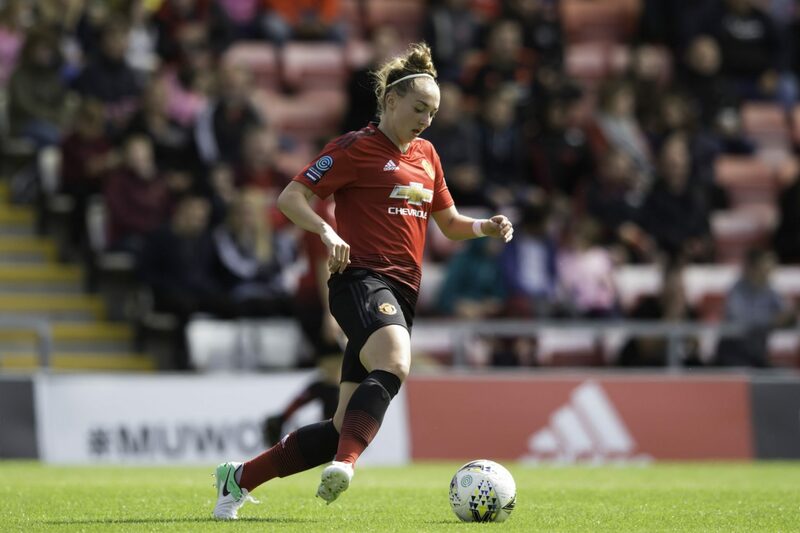 Beth Mead’s cross eventually went over the goal-line for 3-0 following a scramble, before her corner kick led to Miedema heading home and McCabe charged forward to out away the fifth. The measure of the Addicks’ defeat means they must beat West Ham by seven goals to deny the Hammers second place. Lewes finished their group games with a 2-0 win at Millwall, with the Lionesses having had a first-half effort disallowed. Rebecca Carter broke the deadlock in the 68th minute and Samantha Quayle doubled the lead 10 minutes later.